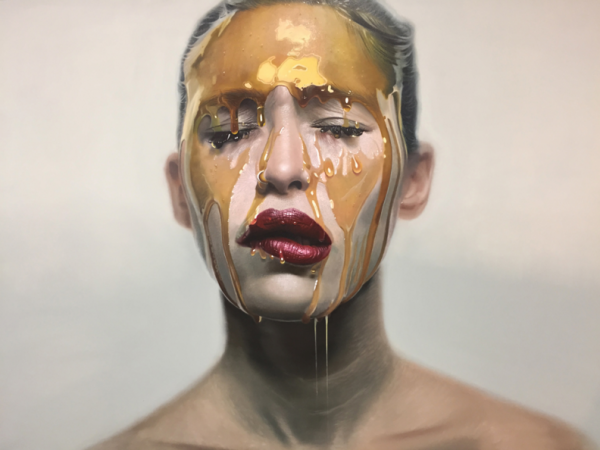 Curious, perfectionistic and realistic – these are the three words Mike Dargas uses to describe his work, and we couldn’t have said it any better. 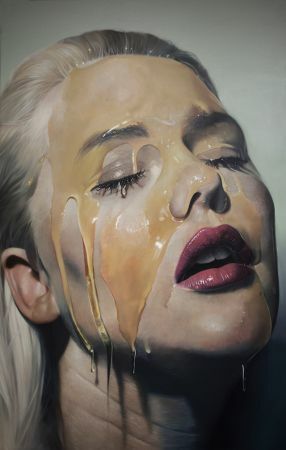 His latest collection, featuring women covered in various liquids, is absolutely breathtaking with its photo like qualities. 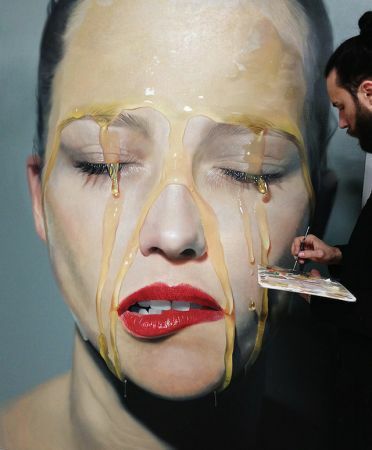 Mike Dargas was born in Germany in 1983 and has been painting since he was a child. 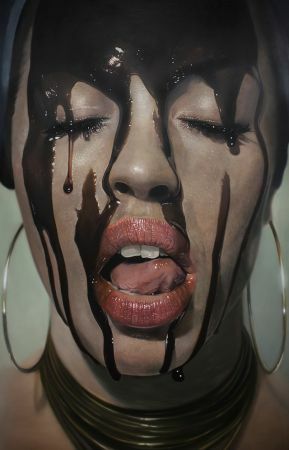 He creates stunning work, focusing on hyper-realism. His current collection, which consists of 23 pieces, captures moments in almost photo like clarity. 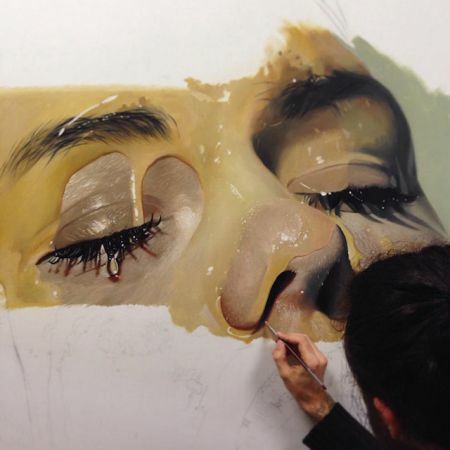 He says that the perfection of his technique seeks for the perfect image, he sees every face as beautiful and searches for the soul within every single one. You can check out the rest of his work at here.